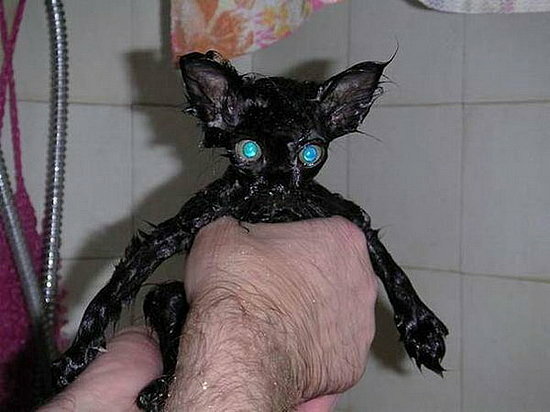 It is somewhat of a myth that all cats hate water. In fact, and especially when exposure is early and pleasant, many cats tolerate or even like water. NO NO NO NO NO NO NO BATH! CAT! Y U NOT LIFT YOUR MOUF? And to end, CATS THAT DON'T LIKE PEOPLE IN WATER!